Cardiff is playing host to two half marathons this year, one in March and the annual one in October. 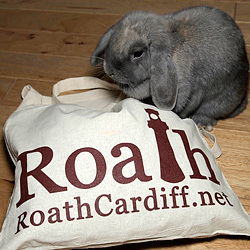 On Saturday 26th March (Easter weekend) the IAAF/Cardiff University World Half Marathon Championship comes to Cardiff and will be running through large areas of Roath as part of its 13.1 mile route. The course will run locally up Albany Road then along to Ninian Road (past the rec) and then do a run around Roath lake. The course is identical to Cardiff’s Autumn half marathon starting by Cardiff Castle and finishing in Cathays park. All starting pens will open at 13:15, with an official Welcoming Ceremony starting at 13:45. The elite women will start at 13.35 and the elite men will start at 14.10. All other runners will start shortly afterwards. With 25,000 runners already signed up for the event and an estimated 50,000 spectators, this will be an exhilarating event for everyone involved. Mo Farah will be running and aiming for gold this year so give him a cheer if you see him! 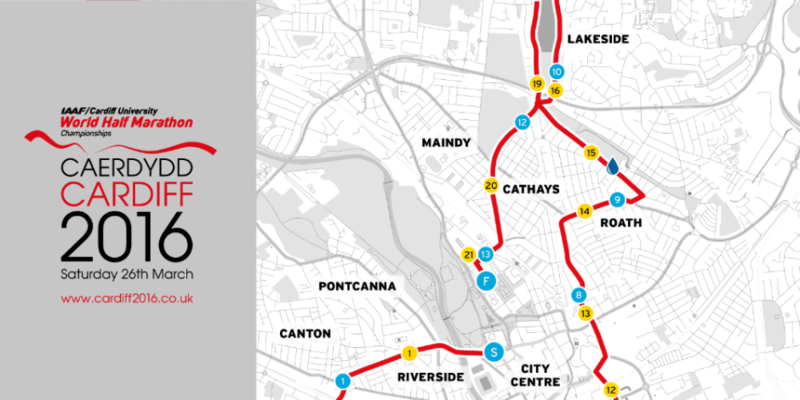 For road closures and opening information, there is an interactive map on the Cardiff 2016 website with further information.